BMS College of Law, Bengaluru, proudly announces B. M. SREENIVASAIAH MEMORIAL 4th NATIONAL MOOT COURT COMPETITION, to be held from 28th to 30th March 2019. 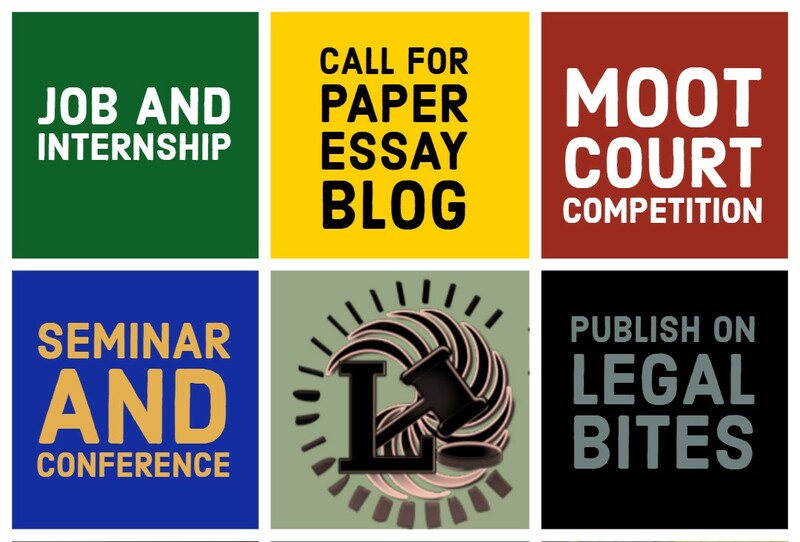 A flagship event organized every year by the college is a platform for future legal counsels to engage comprehensively in intricate deliberations in the context of the proposition and learn the art of advocacy to hone their mooting skills. Rs. 3000/- (Three Thousand only). All the teams are required to make the payment in the form of a bank draft drawn in the name of PRINCIPAL, BMS COLLEGE OF LAW, BENGALURU. 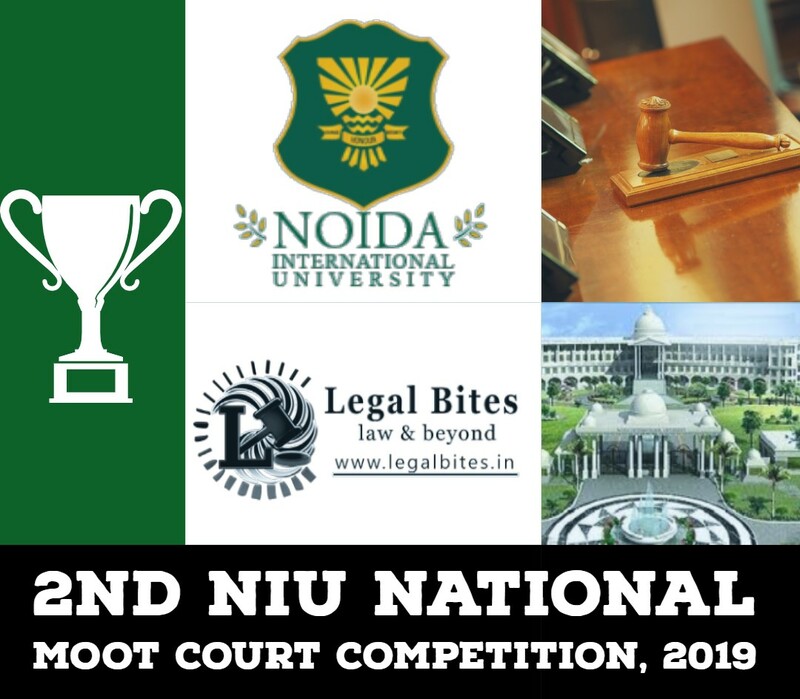 Soft copies of the registration form and bank draft shall be sent to bmsclnationalmoot4@gmail.com latest by 25th February 2019.